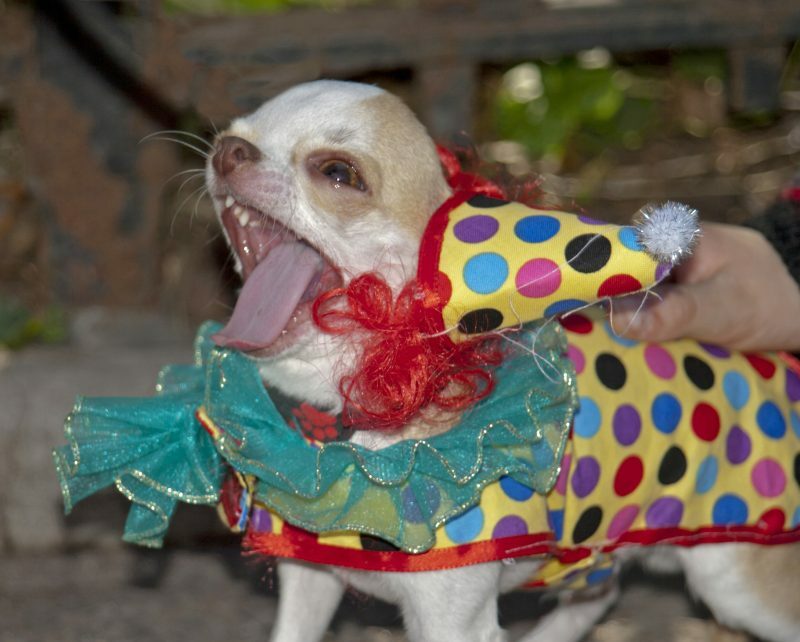 Halloween is one of the most enjoyable holidays for pet owners. Just imagine all the adorable ghoul and goblin costumes, and think about how fun the crisp fall evenings are with your best fur friend in tow! 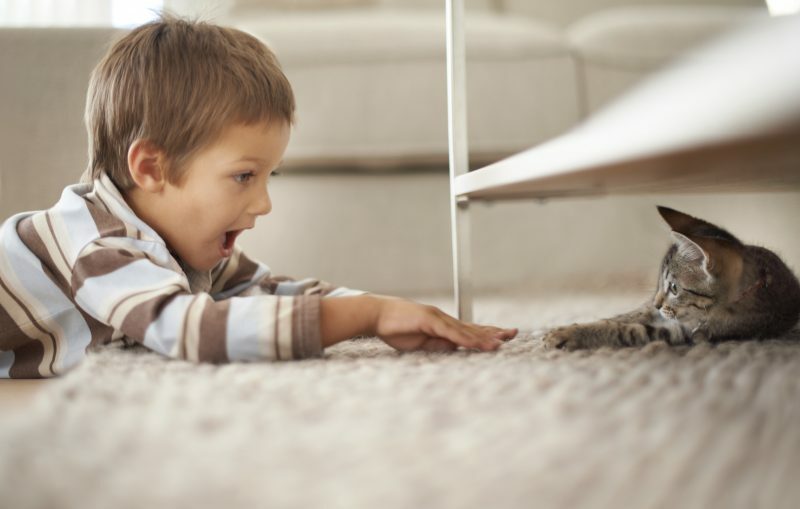 Cats are natural hunters – and this instinct often determines the ways they enjoy expending energy. Leaping, stalking, pouncing, and chasing after their “prey” are all ways cats express themselves and get exercise. Indoor kitties sometimes face a challenge, in so far that their environment often lacks the same opportunities for these behaviors. Despite indoor pets being better protected from accidents, illnesses, and predation risks that come with the great outdoors, they do need some help to stay mentally and physically fit. That adorable face looking up at you with total and complete devotion is off-the-charts cute, but the same features that endear brachycephalic breeds are also responsible for certain health challenges. 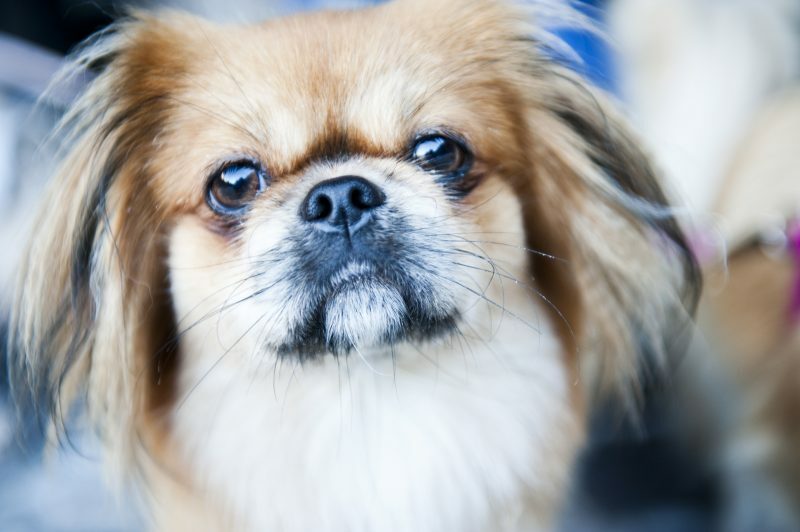 Pugs, Persians, and Pekingese are just a few of these popular flat-faced pets, but all pets with similar facial characteristics are susceptible to respiratory problems – especially when temperatures start to rise. For most folks, summer is full of sunshine, laughter, and good times. For pet owners, it’s a maddening season of pests, pests, and more pests. 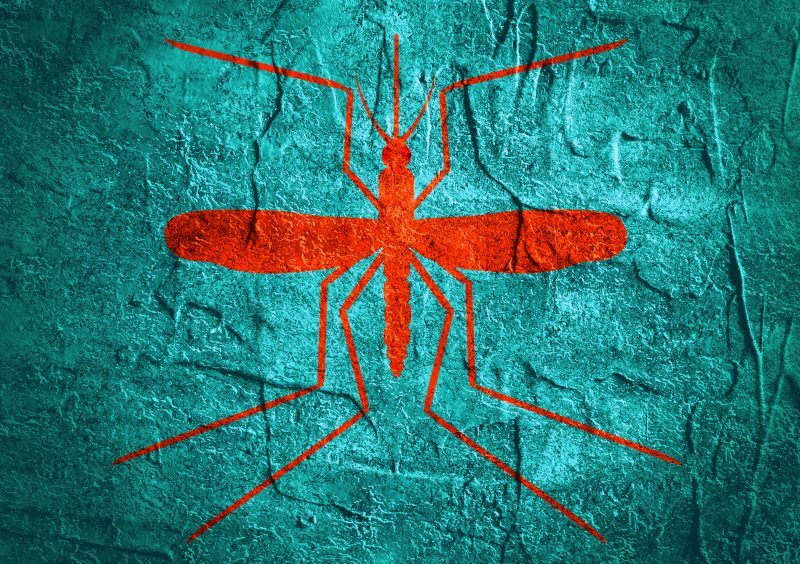 While we advocate for year round parasite prevention, these hot, bug-filled months require special attention.